The University Lectures’ spring series features NPR legal affairs correspondent Nina Totenberg (March 5); internationally renowned research engineer Lynn Conway (March 26); and Martin S. Indyk, distinguished fellow and director of executive education at the Council on Foreign Relations (April 16). All three events will take place in Hendricks Chapel and are free and open to the public. American Sign Language (ASL) interpretation and Communication Access Realtime Translation (CART) are available at each lecture. Media sponsor for the University Lectures is WAER. Now in its 18th season, the University Lectures was created through, and is supported by, the generosity of alumnus Robert B. Menschel ’51. The cross-disciplinary series brings to Syracuse University notable guest speakers of exceptional accomplishment who share their diverse global experiences and perspectives. Totenberg was the first radio journalist to be honored by the National Press Foundation as Broadcaster of the Year. 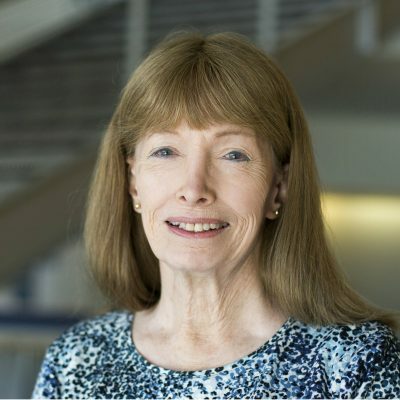 She has been recognized seven times by the American Bar Association for excellence in legal reporting and won the first-ever Toni House award presented by the American Judicature Society for a career body of work. In 1991, her groundbreaking report about University of Oklahoma law professor Anita Hill’s allegations of sexual harassment by Judge Clarence Thomas led the Senate Judiciary Committee to re-open Thomas’ Supreme Court confirmation hearings to consider Hill’s charges. 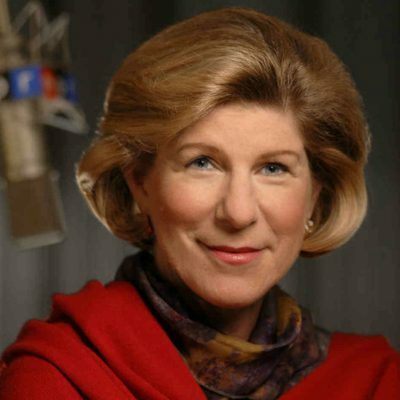 NPR received the prestigious George Foster Peabody Award for its gavel-to-gavel coverage—anchored by Totenberg—of both the original hearings and the inquiry into Hill’s allegations, and for Totenberg’s reports and exclusive interview with Hill. That same coverage earned Totenberg additional awards, including the Long Island University George Polk Award for excellence in journalism; the Sigma Delta Chi Award from the Society of Professional Journalists for investigative reporting; the Carr Van Anda Award from the Scripps School of Journalism; and the prestigious Joan S. Barone Award for excellence in Washington-based national affairs/public policy reporting, which also acknowledged her coverage of Justice Thurgood Marshall’s retirement. A frequent contributor to major newspapers and periodicals, she has published articles in The New York Times Magazine, The Harvard Law Review, The Christian Science Monitor, Parade Magazine and New York Magazine. Before joining NPR in 1975, Totenberg served as Washington editor of New Times Magazine. Prior to that, she was the legal affairs correspondent for the National Observer. Totenberg’s appearance is co-sponsored by the Maxwell School, the Campbell Public Affairs Institute, the Newhouse School, The Tully Center for Free Speech and the College of Law. As a young researcher at IBM in the 1960s, she made pioneering innovations in computer architecture. IBM fired her in 1968 upon learning she was undergoing gender transition. A gritty survivor, she restarted her career in “stealth-mode” after completing her transition. While working at Xerox Palo Alto Research Center in the 1970s, Conway innovated breakthrough methods that dramatically simplified the design of silicon chips, triggering the microelectronics “VLSI revolution” in Silicon Valley and forever transforming computing and information technology. Among Conway’s other honors: the Secretary of Defense Meritorious Civilian Service Award, the IEEE Computer Society’s Computer Pioneer Award, the James Clerk Maxwell Medal from the IEEE and Royal Society of Edinburgh, and four honorary doctorates. Conway’s appearance is co-sponsored by the College of Engineering and Computer Science. He is author of “Innocent Abroad: An Intimate Account of American Peace Diplomacy in the Middle East“ (Simon and Schuster, 2009) and co-author of “Bending History: Barack Obama’s Foreign Policy” with Michael O’Hanlon and Kenneth Lieberthal (Brookings Institution Press, 2012). He is currently completing a book tentatively titled “Henry Kissinger and the Art of the Middle East Deal” to be published by A.A. Knopf in 2019. 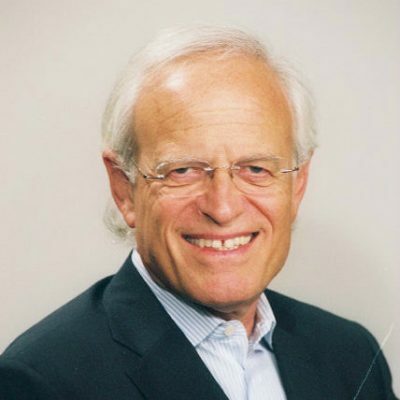 Indyk serves on the boards of the Lowy Institute for International Policy in Australia, the Institute for National Security Studies in Israel and the Aspen Institute’s Middle East Investment Initiative. Indyk also is a member of the advisory boards of the Israel Democracy Institute and America Abroad Media. Indyk’s appearance is co-sponsored by the Maxwell School. Previous University Lectures guests this season were: award-winning author and Syracuse University professor of English George Saunders (Oct. 18); internationally renowned author Margaret Atwood (Oct. 25), in collaboration with the Syracuse Symposium; accomplished artist Robert Shetterly (Nov. 29), along with an exhibition of his omnibus portrait series “Americans Who Tell the Truth: Models of Courageous Citizenship”; and comedian, author and “The Daily Show” host Trevor Noah, in collaboration with the 34th annual Dr. Martin Luther King Jr. Celebration. The University Lectures welcomes suggestions for future speakers. To recommend a speaker, or to obtain additional information about the series, write to lectures@syr.edu. For up-to-date information on the series, visit the University Lectures website and follow on Facebook.